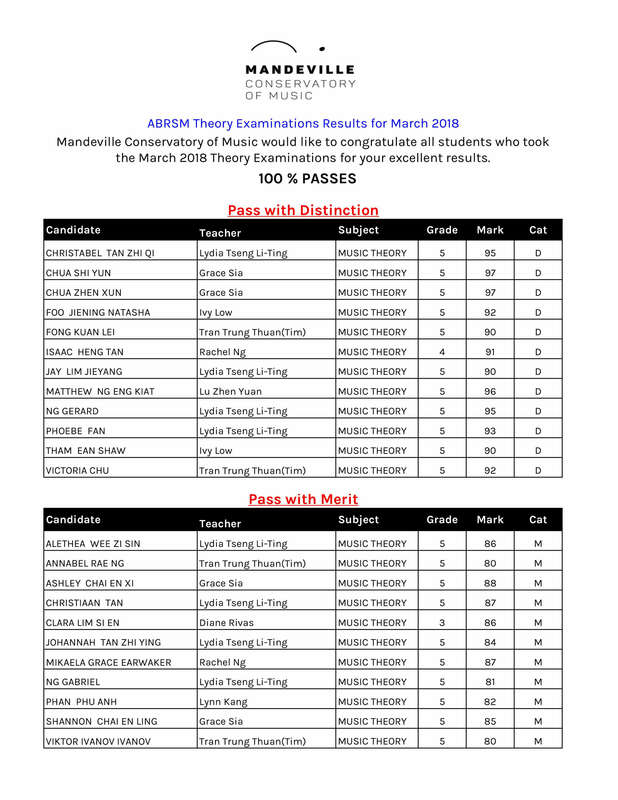 The results are in & it is with great pleasure to announce 100% Passes for Mandeville students who have taken the ABRSM October 2018 Theory Exams. 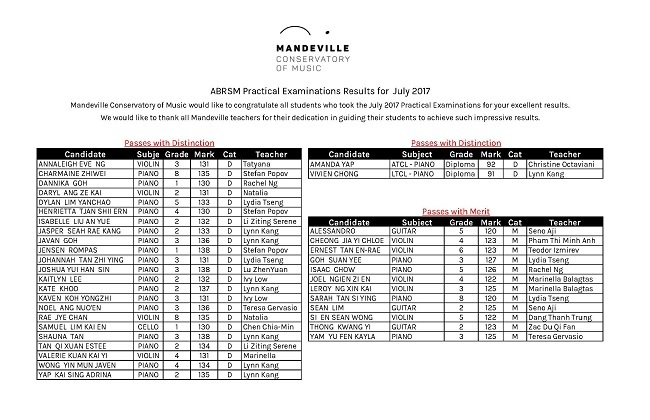 Special mention goes to Xan Ng, who has scored full marks for the Grade 5 exam! 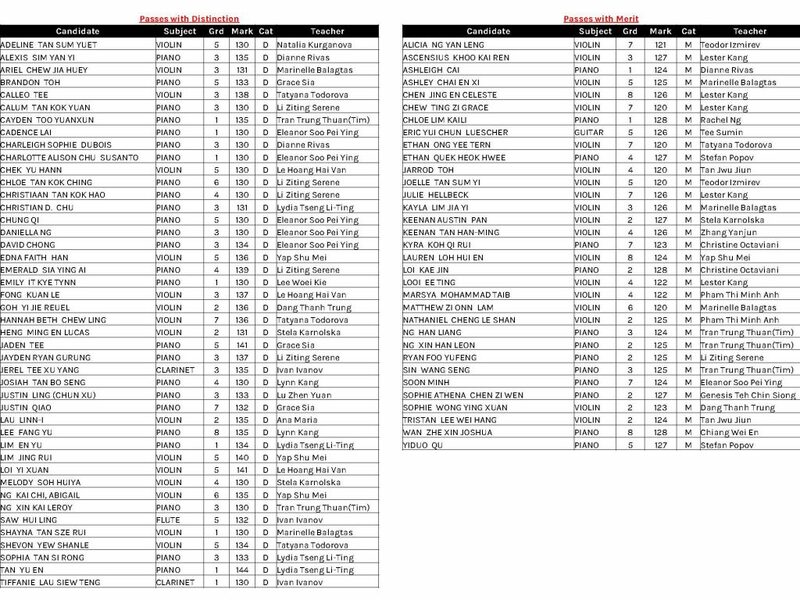 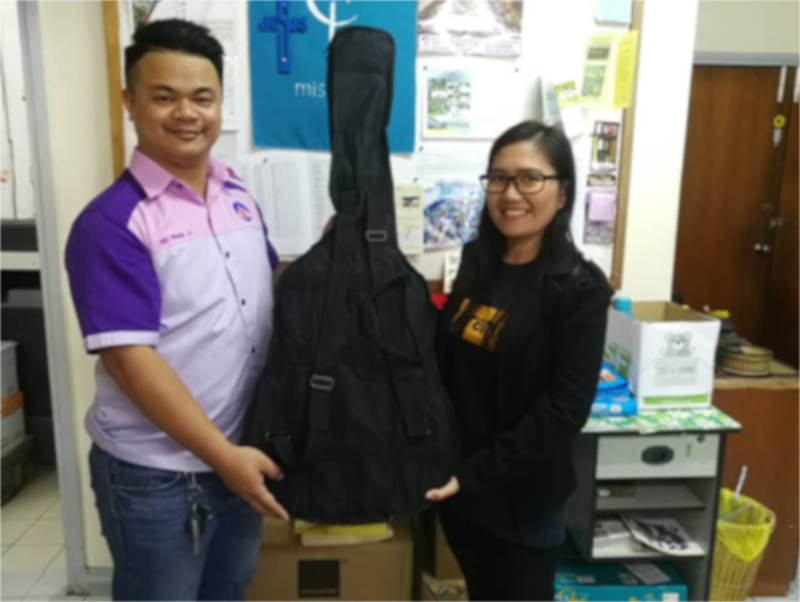 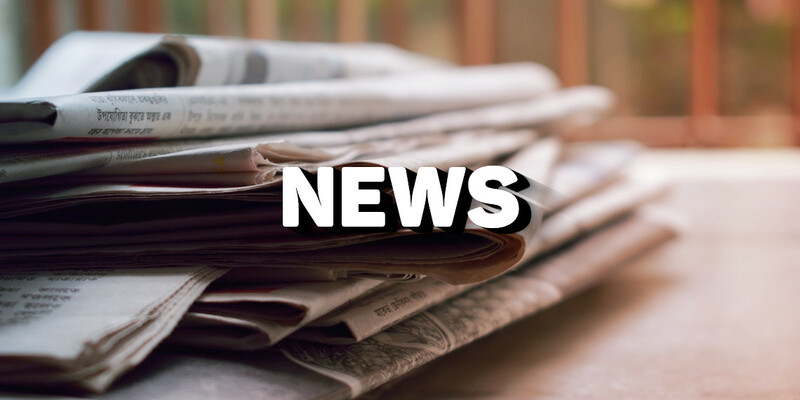 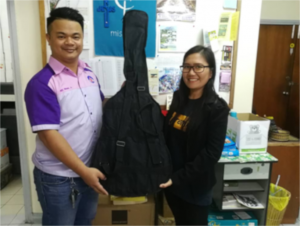 The results for the ABRSM Practical Exam September 2018 are in. 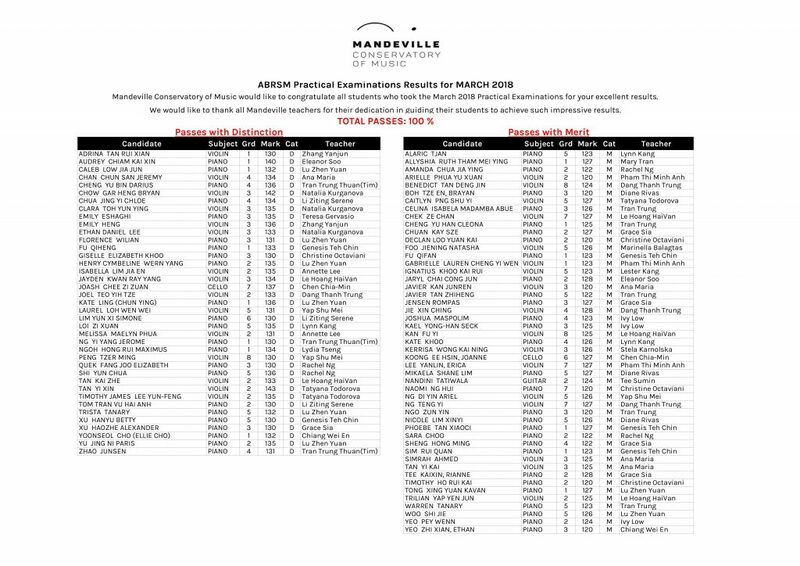 Mandeville Conservatory congratulates all participants for their achievements this round. 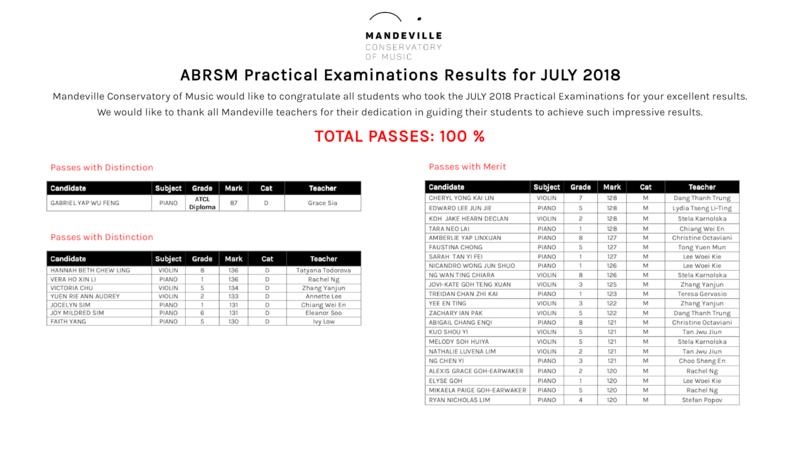 The results are in & it is with great pleasure to announce 100% Passes for Mandeville students who have taken the ABRSM July 2018 Practical Exams. 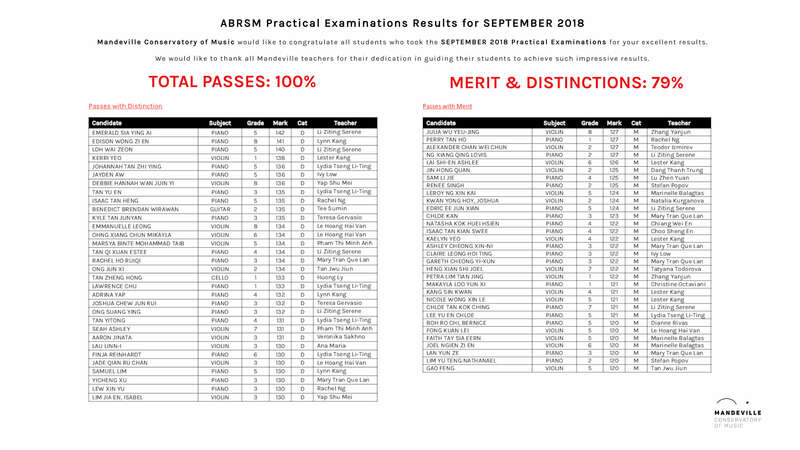 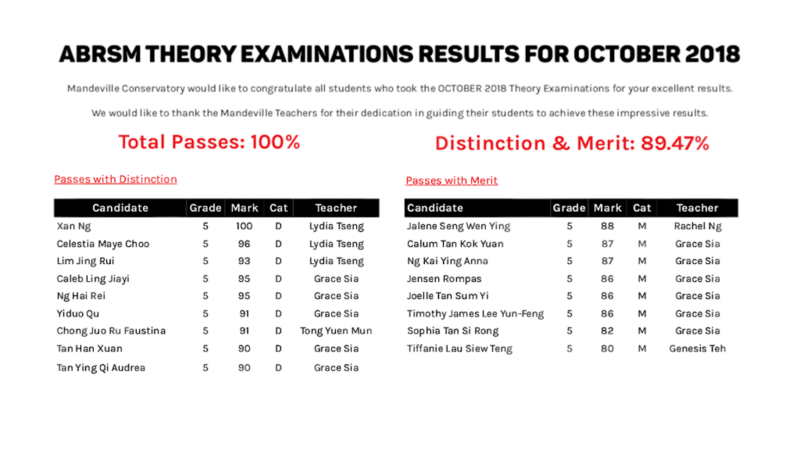 It is with great pleasure to announce 100% Passes for students who have taken the ABRSM March 2018 Theory Exams, with 92% attaining a Merit or Distinction.